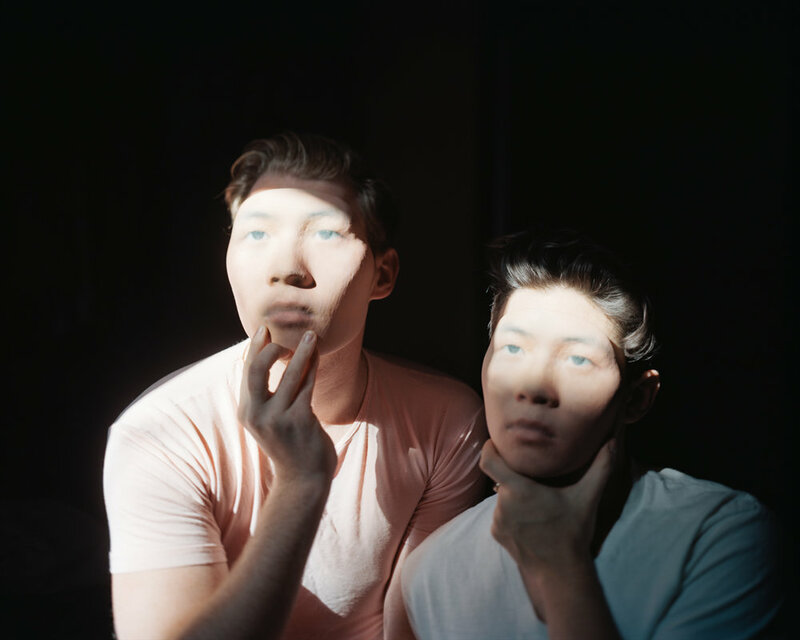 Tommy Kha is a photographer based between Brooklyn, New York and his hometown of Memphis, Tennessee. He holds an MFA in Photography from Yale University and he is a recipient of a 2017 En Foco Photography Fellowship. 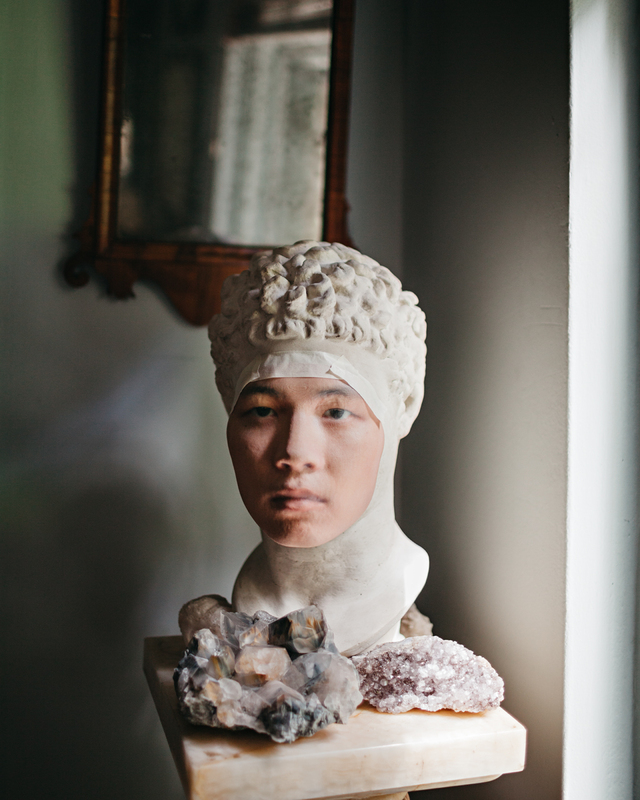 Kha also received the Jessie and Dolph Smith Emeritus Award and was named a Magenta Foundation Flash Forward emerging photographer. He has been the artist-in-residence at the Center for Photography at Woodstock, Light Work, Fountainhead, and Baxter Street at the Camera Club of New York. 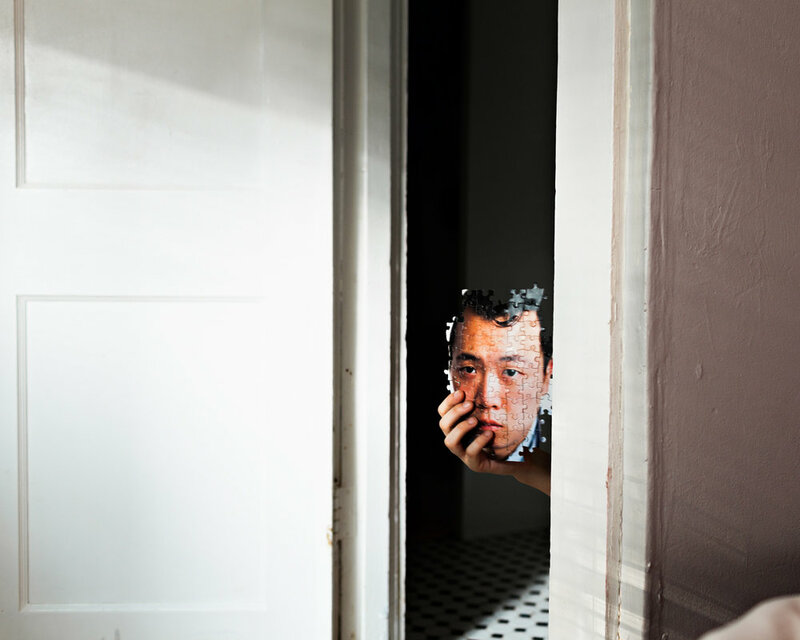 In December 2015 Kha published his first monograph, A Real Imitation, through Aint-Bad and his work was featured on the cover of Vice Magazine’s 2017 Photography Issue. He occasionally performs, writes, and appears in some films, including Laurie Simmons’ feature, My Art.